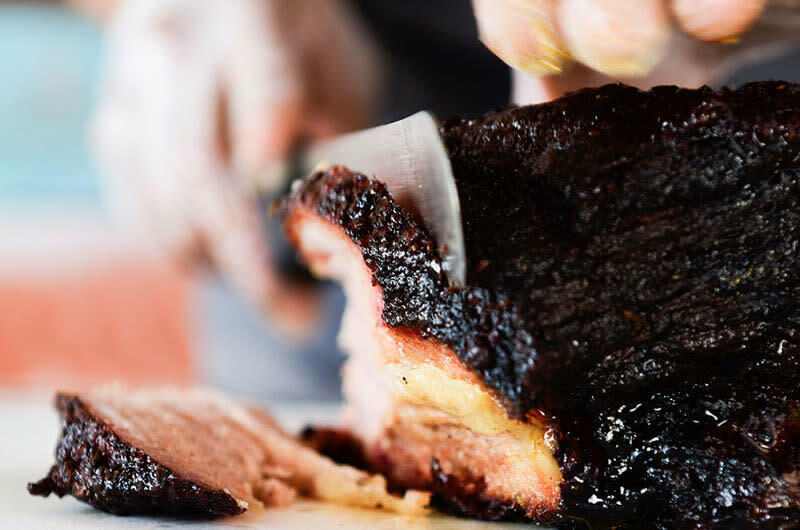 Post Oak Smokehouse is not your momma’s BBQ! They only use ingredients from the finest local sources and use 100% Post Oak wood to smoke their meats. Come meat your love at Post Oak Smokehouse!